NFAVS has been up and running following the first FAVS Congress in 2012. 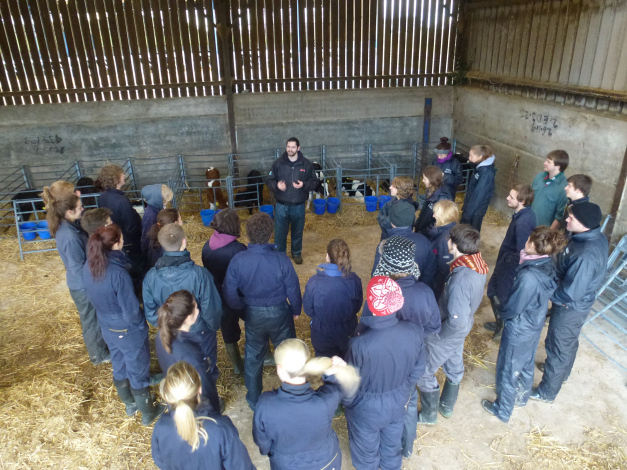 Our aim is to provide extra teaching, trips and information for students who want to go into farm practice, and to bridge that gap that inevitably occurs between what we’re taught in lectures and working in real life practice, but also to encourage more 'non-farmy' students to get more involved and see how much fun farm veterinary can be! - Trips: Planning the sheep calendar at our past Presidents farm in Warwickshire with Peers Davies and Fiona Lovatt (Predident of the Sheep Veterinary Society) and Myhealthyherd falm walk held at our dairy followed by a workshop on farm data. - Talks, seminars, debates and case studies: Milk Fever by Matt Yarnell from Boehringer, 'Have I really examined that cow?' by our very own Sid Parker and Transition Cow seminar from Chris Hudson. - Trips: Across the road to the VLA for a combined pig PM practical with XL vets. 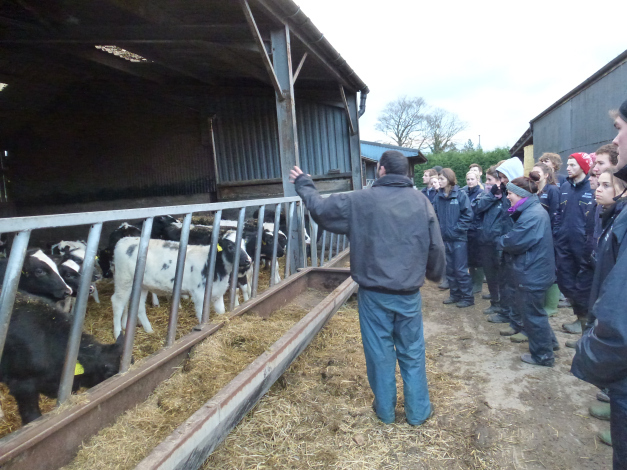 - Talks: Mastitis lecture by James Breen, Compulsory SBV talk and Westpoint Farm Vets talk for 5th years about first year in practice and internships. Membership - £5.00 for your entire career in the Vet School.